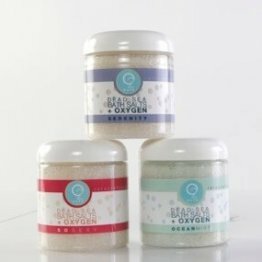 Give your skin the breath of life with liquid Oxygen Therapy. 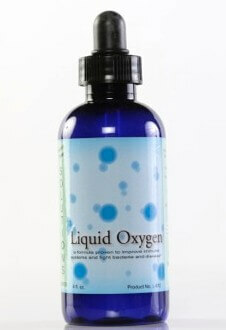 Liquid oxygen bathes your skin in the elements of the natural hydration process. 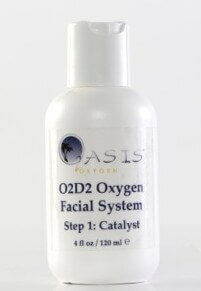 Add this luxurious O2 Elixir to the O2 Wand for Oxygen Facials to help to reverses the visible signs of aging while providing soothing properties to the skin. 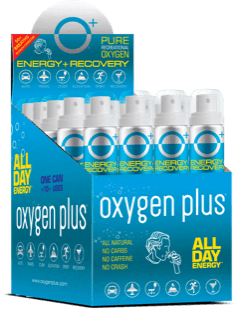 Hydrates, revitalizes and rejuvenates as it addresses the effects of everyday environmental stress. Helps promote clear skin, sooth irritated or sensitive skin, promote hydration and moisture retention.